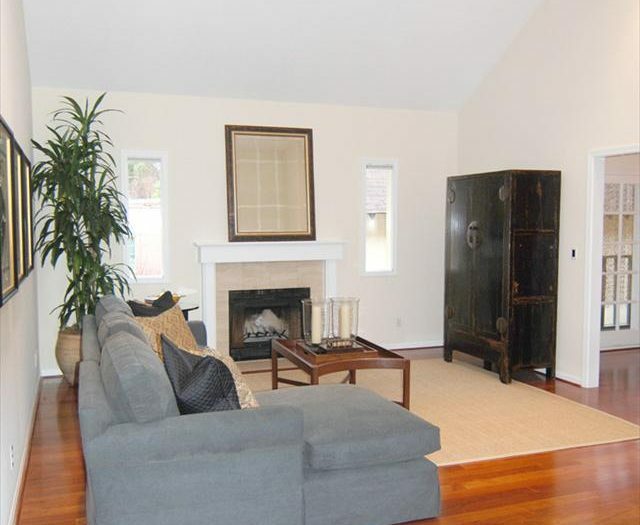 The stylish remodel of this enchanting downtown Palo Alto condo affords comfortable and sophisticated in-town living. 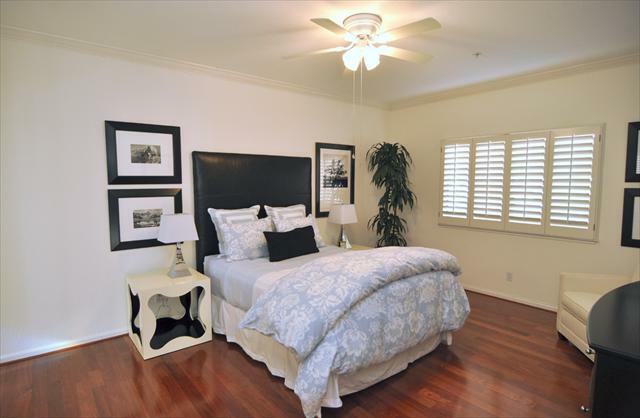 High ceilings, large rooms and luxury touches include cherry wood floors, crown moldings and decorator colors. 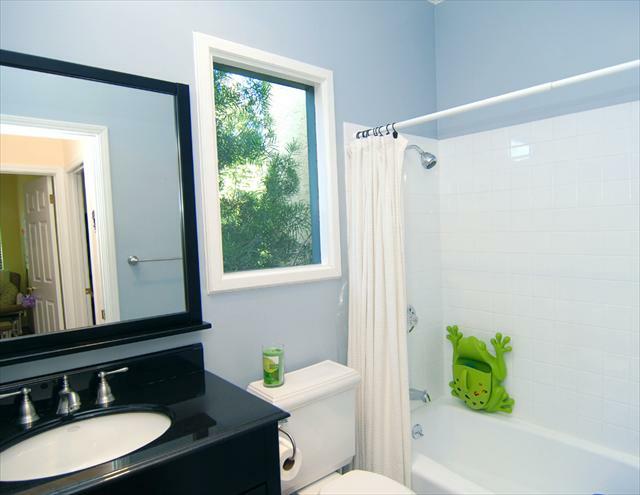 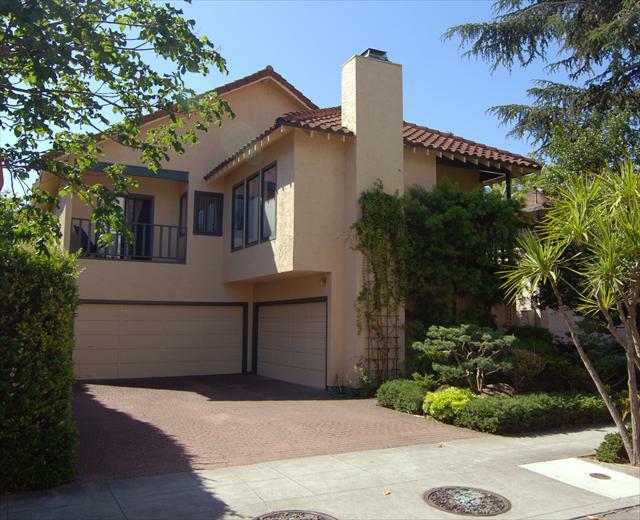 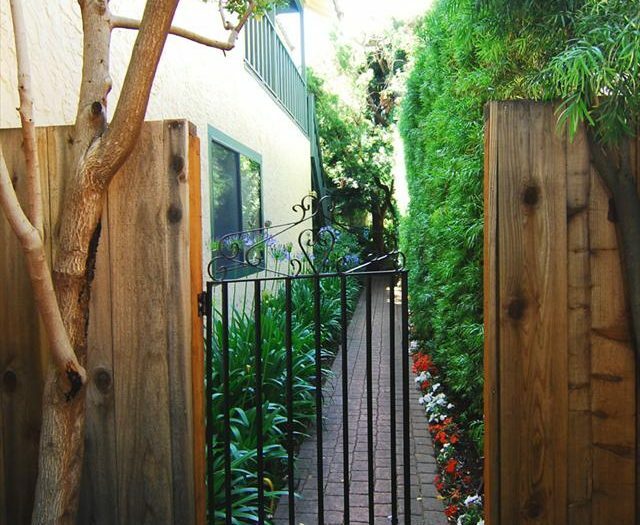 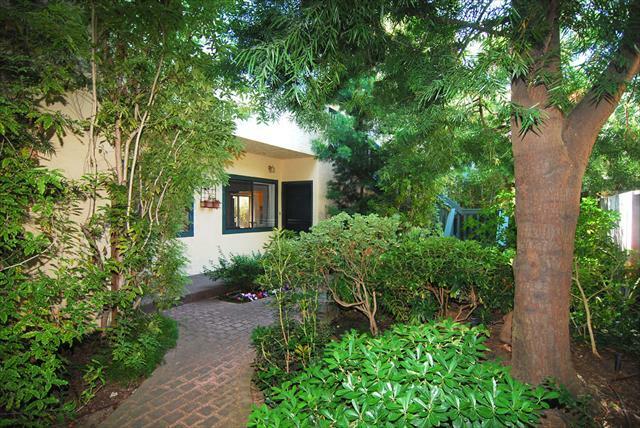 In a charming garden complex in one of Palo Alto’s oldest neighborhoods, it is within blocks of University Avenue, Johnson Park and the bike bridge to Menlo Park. 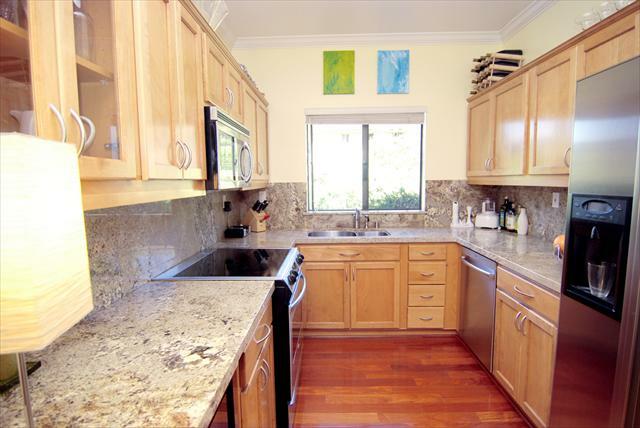 This light-filled upper floor condo offers commuter appeal and proximity to Palo Alto’s cosmopolitan atmosphere. 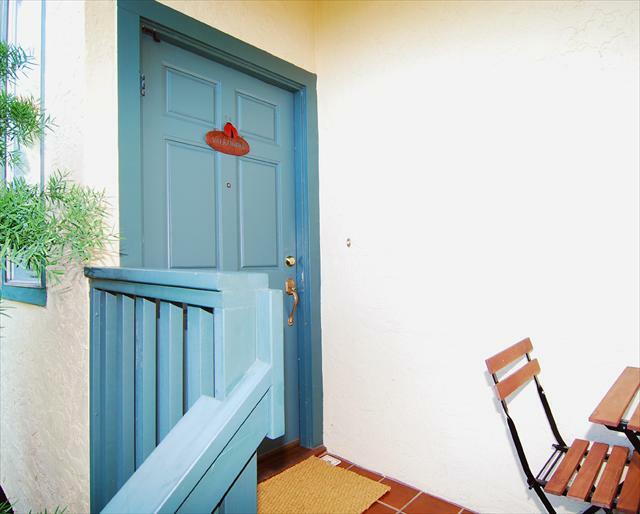 Welcome turnkey living.